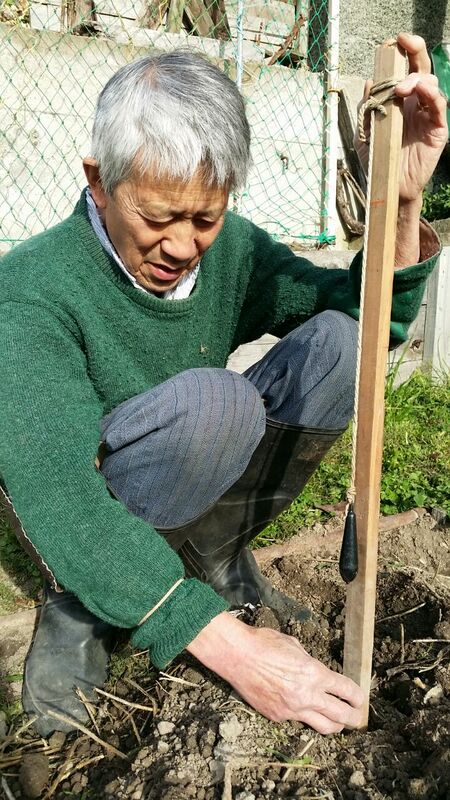 Since losing his sight 20 years ago, Roger Kan has found new ways to continue working around his Dunedin garden. Roger uses his sense of touch and smell to get around and to identify different plants. He says there is nothing more enjoyable than pottering around in his garden with only the sound of the birds and the scent of flowers on a warm evening. Setting up his garden to cater to his blindness was a learning process. Roger says he sticks to the ordinary garden tools, and a few odd things he’s made. For example he found a new purpose for some old pipes, which he uses as markers in his garden. “We can train ourselves to do in the dark all the things sighted people do. Nothing’s impossible, if you’re positive you can make things happen” he says.